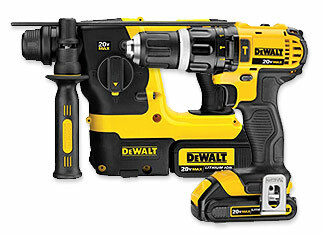 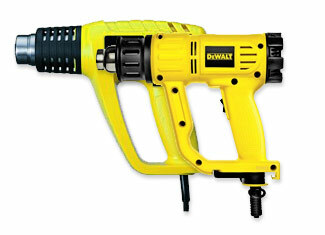 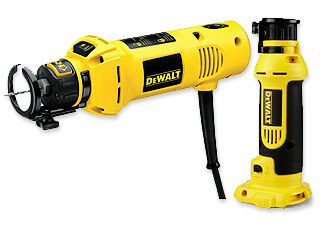 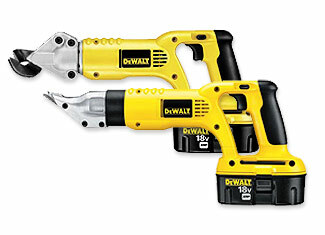 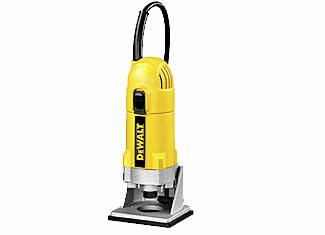 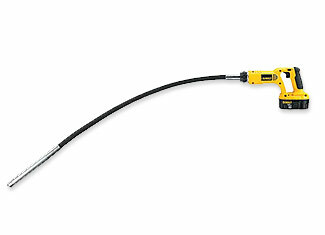 Any tradesman can easily identify the striking shades of black and yellow of a well-built DeWalt Drill and the company’s history, originating from 1920, coupled with the influential product line is not less striking by any means. 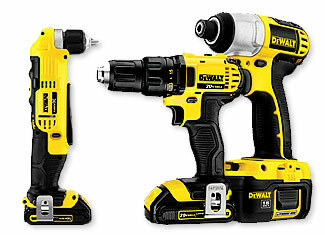 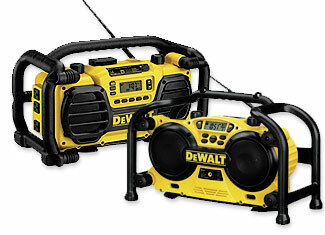 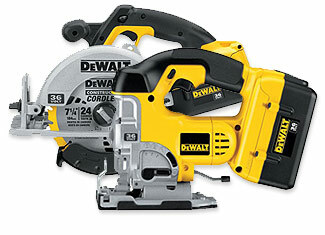 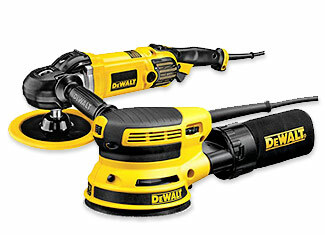 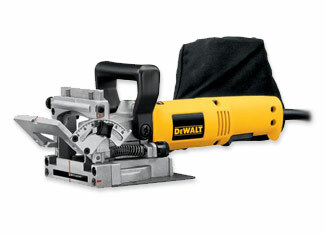 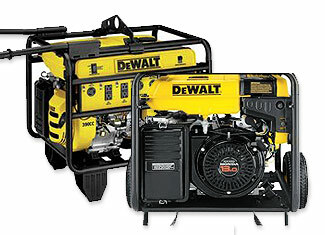 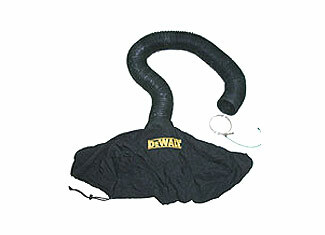 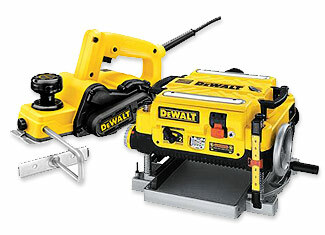 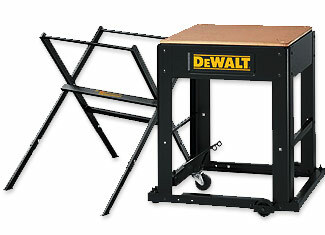 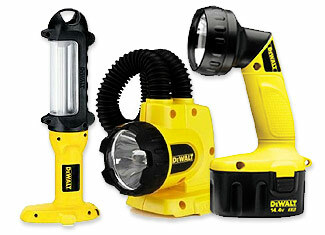 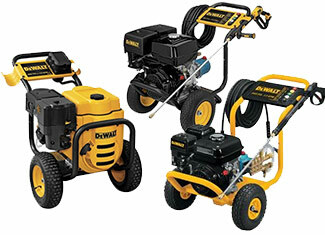 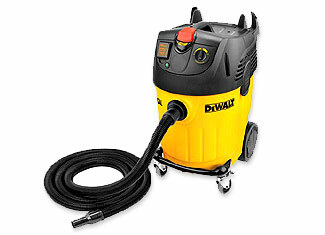 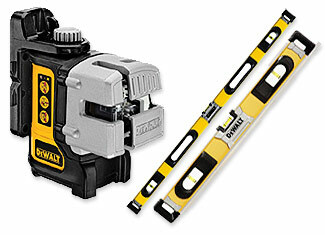 Headquartered in Towson, Maryland, DeWalt is well known for their reliable manual and power tools that are widely used in manufacturing, construction and woodworking industries. 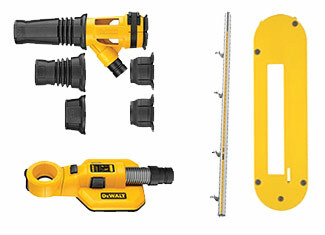 DeWalt boasts about their tools, “Guaranteed Tough” but we all know that toughness either wears out with time and usage or crumbles in the face of an unfortunate mishap. 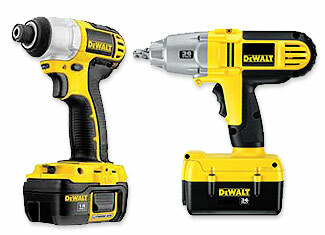 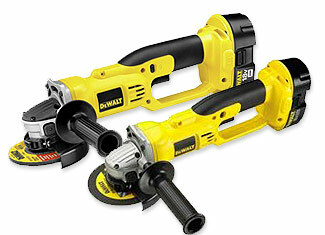 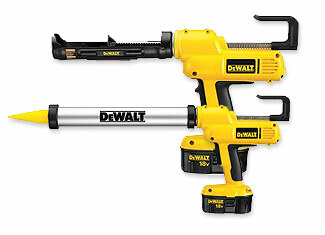 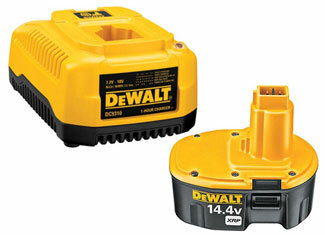 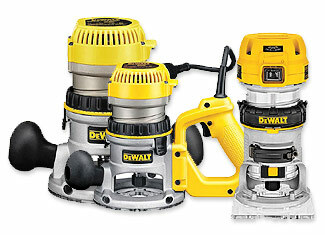 That’s exactly why we offer genuine DeWalt tool parts so you can restore the toughness DeWalt talks about. 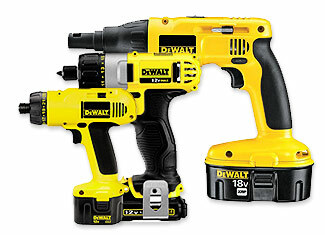 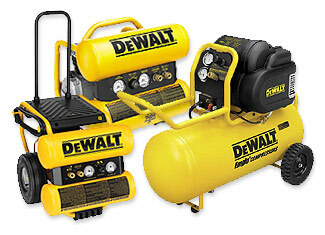 Here you have a complete range of DeWalt replacement parts at economical prices and we facilitate your shopping with breezy customer support and expert technical assistance. 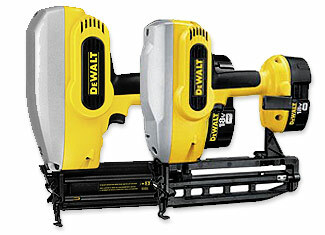 Just type in your product model or part number in the search field and you’re golden or you can talk to us at 888 982 6540 toll free.